When fall comes, the last thing you likely want to do is winterize your HVAC unit. However, taking the time to winterize your HVAC unit can end up saving you thousands of dollars. Also, the entire process doesn’t take much time or effort. 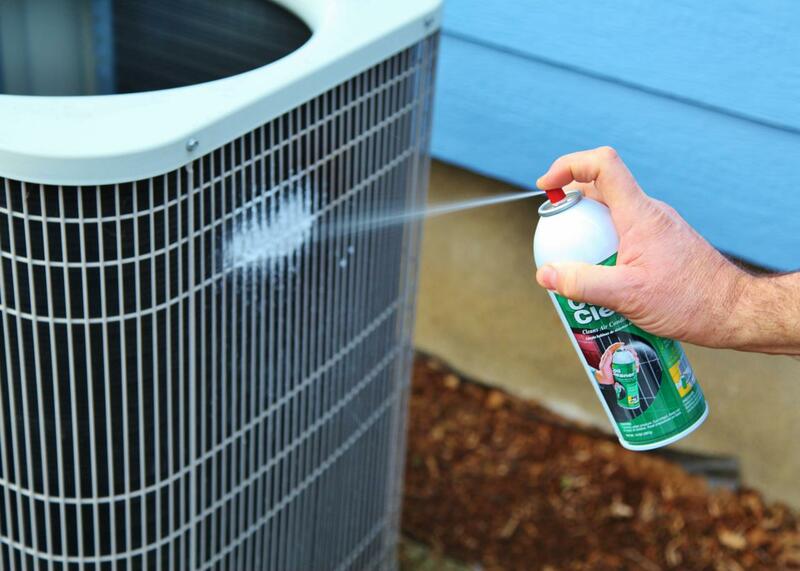 Below, we will be discussing some of the top ways to winterize your HVAC unit properly. The main thing that you want to remember is to shut off your unit prior to performing any sort of maintenance on it. It is crucial to shut off the circuit when attempting to perform any kind of maintenance because it can pose a significant hazard if you fail to do so. Typically, an HVAC unit will have a lid nearby the outdoor system which has a traditional on/off switch. By switching off the unit, it will power it down. When it comes to prepping your unit for the winter, you want to be sure to invest in a quality cover for your unit. The cover is designed to help keep your unit completely dry. You will want to first clean your entire unit thoroughly. Try to make sure there is nothing blocking the bottom of the unit or the vents on the actual unit itself. You want to completely remove any sort of sticks or leaves surrounding your unit because it can make your unit an attractive place to nest for small animals. Once you finish cleaning your unit, make sure it is completely dry prior to covering it. If you really want to protect your unit during the winter months, you can create a sort of DIY solution which will allow you to provide added protection to your unit during the harsh months. Simply purchase and cut down a piece of wood to the exact specifications of your unit and place the cut-down wood on the top of your unit. This will ultimately prevent buildup in your unit while you are cleaning up and covering everything else up. To keep this wood covering in place, you can simply use heavy bricks on top of the board to keep the board in place even during heavy wind storms. Once this is in place, you will be able to fully cover the unit again with your HVAC protector. Once you have finished covering your unit, you will want to be sure to protect your unit’s pipes from potential damage. The best way to successfully do this is by investing in and using foam pipe covers. Luckily, you can find these covers available at just about any home improvement store. By using these kinds of covers, you will be able to cover the exposed pipes which can keep them fully protected throughout the winter season. The insulation can help to prevent your pipes from both freezing and breaking. Any unused vents and/or poor insulation throughout your home can cause your home’s energy bills to absolutely skyrocket. Because of this, it is crucial to seal your ducting in order to successfully winterize your entire HVAC system. The best way to do this is by utilizing either foil tape or mastic tape in order to seal it properly. This kind of tape is heat resistant which will help to reduce leakage in your ducting. If you need to get more freonlook into r22 replacement options. Using any other kind of tape that is not heat resistant will likely lead to this sort of leakage which can cause outside air to get into the home and cause your energy bills to increase significantly. You will want to be sure that your furnace and heat pump’s filters are completely cleared. Dirty filters are common and one of the reasons many units completely shut down or stop operating efficiently. Clogged filters can do all kinds of bad things including reduce airflow. This reduced airflow ends up reducing the efficiency of the unit and can end up causing it to work twice as hard to get the same results. This alone can wear out the components of the system because it is placing much more strain on them than normal. Therefore, not only will you be adding more money every month to your energy bills, but it is going to reduce the overall lifespan of your entire unit at the same time. The best way to avoid this type of problem is by changing your filters on a regular basis. Ideally, you want to change the filters anywhere from every 4 to 6 weeks. By doing this, you should be able to keep your filters from getting too clogged and keep your entire system operating at a better level of efficiency. As you can see, there are plenty of different reasons you will want to be sure to properly winterize your HVAC unit. Winterizing your HVAC unit is not only going to help to increase the lifespan of your unit itself, but it can improve the overall level of efficiency that your unit is able to achieve throughout the entire year. Along with this, it will keep your unit from posing any sort of danger to your home and family. Be sure to keep your unit and it’s piping dry and protected throughout the winter months and you should be able to increase the lifespan of your entire unit by a significant margin. A lot of things can end up going wrong with your HVAC unit over the course of the winter months. Whether it has to do with small animals making it their home, pipes freezing, or mold growth, by prepping your HVAC system to be stored properly during the winter, you should be able to prevent these problems from happening.